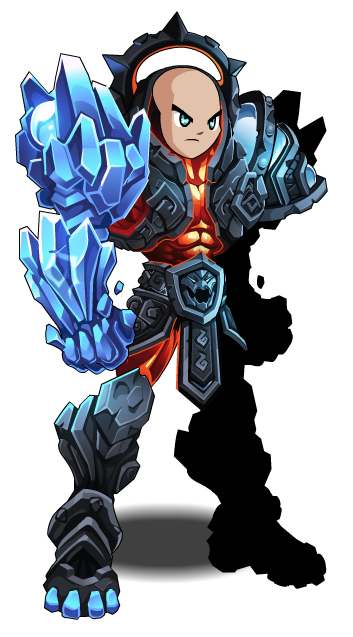 Description: You've wielded the 8 Elementals and are now able to MASTER them as an Ultra Elemental Warrior! 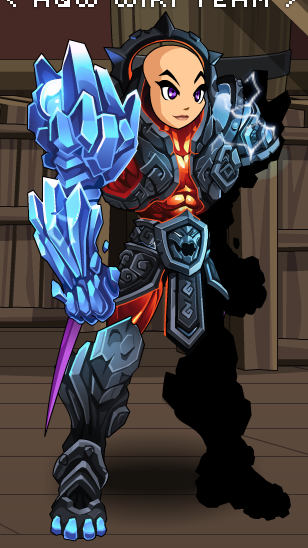 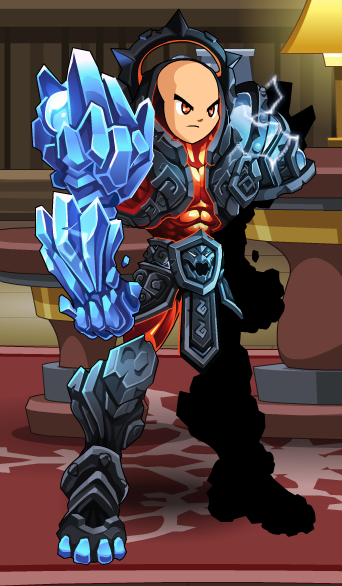 Previously called "Ultra Elemental Warrior". 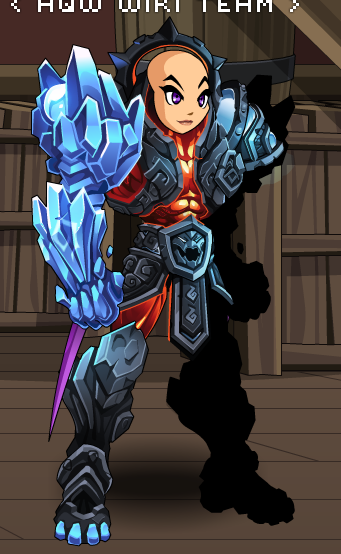 Thanks to Aliesterus Jr, Amduscia, Apus, And Didaak.